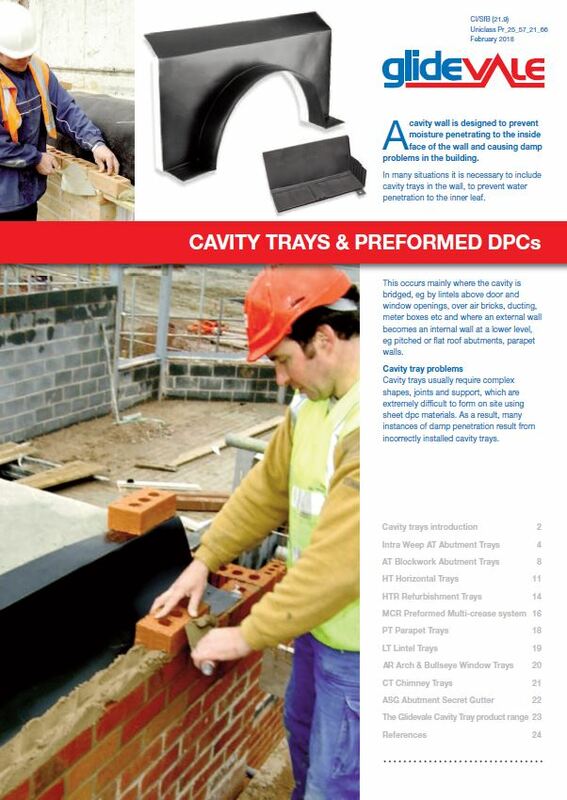 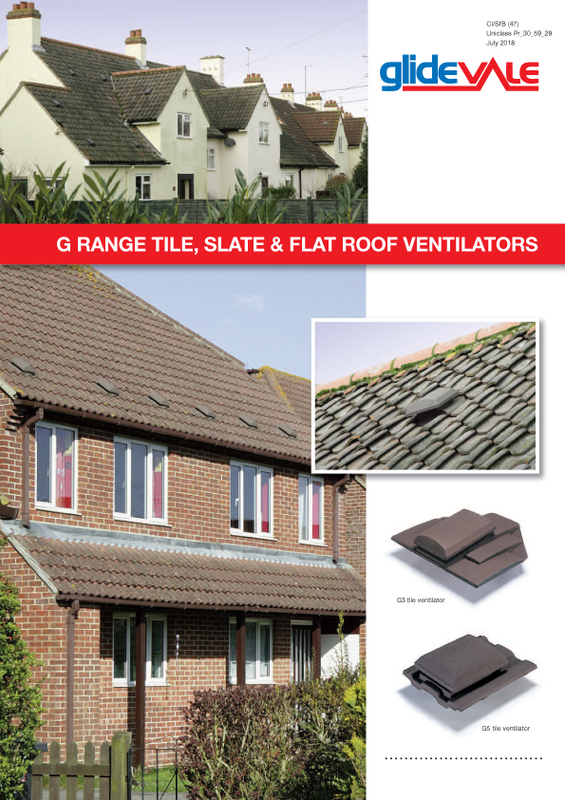 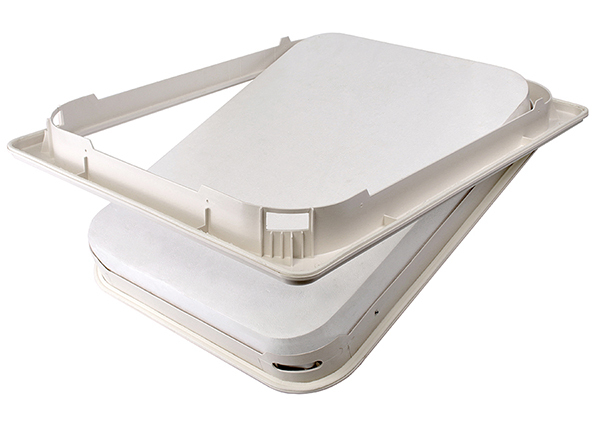 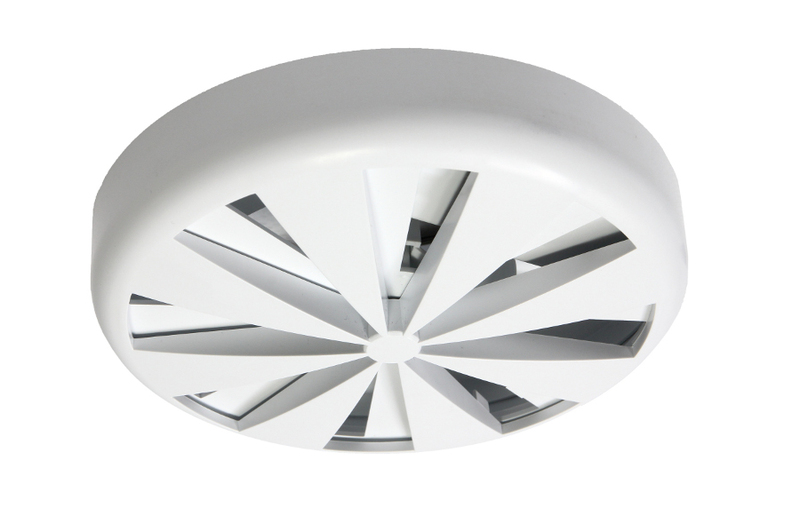 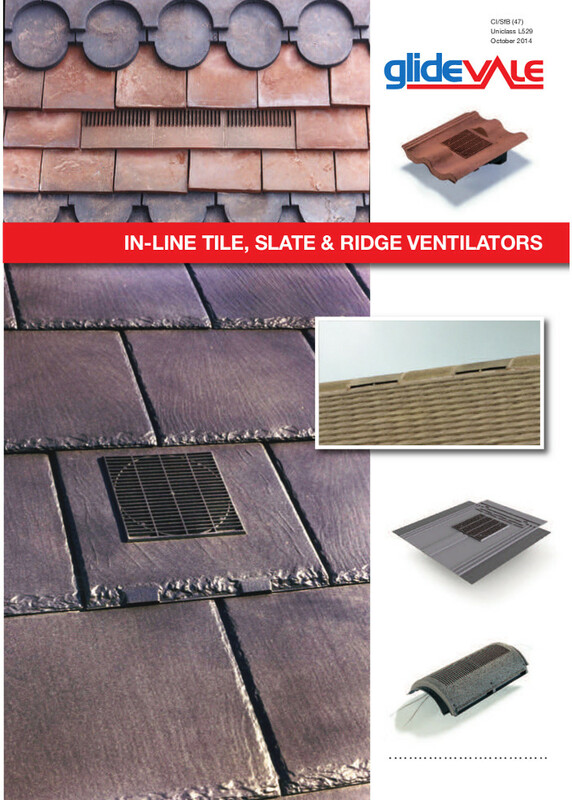 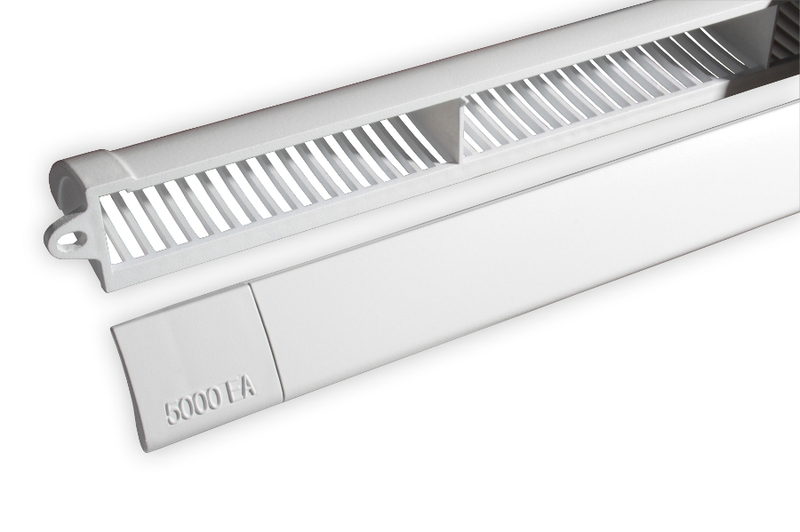 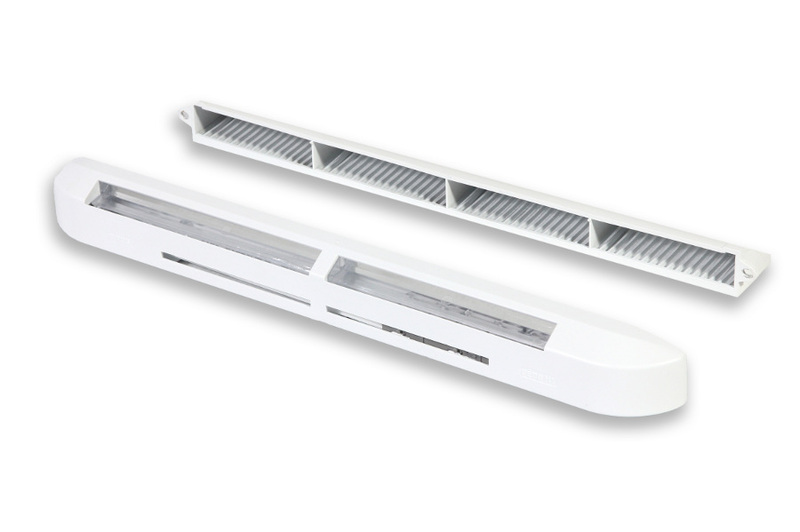 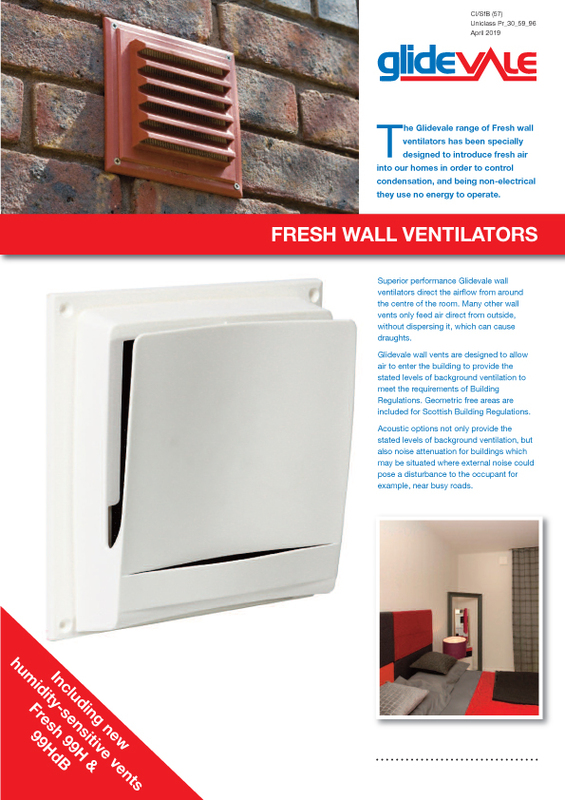 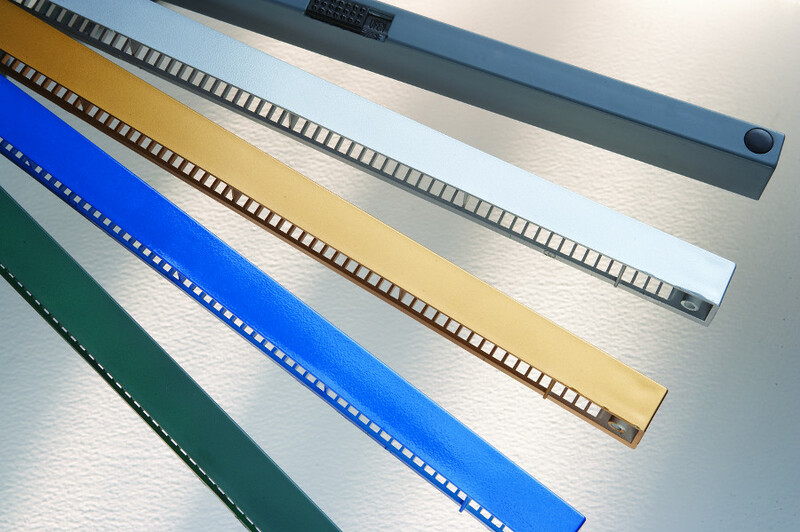 Provides background ventilation to meet the requirements of Building Regulations through window and wall vent options. 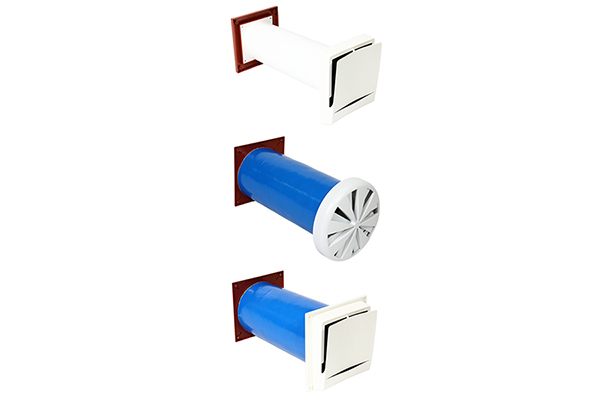 Acoustic options available for buildings where external noise could pose a disturbance to the occupant. 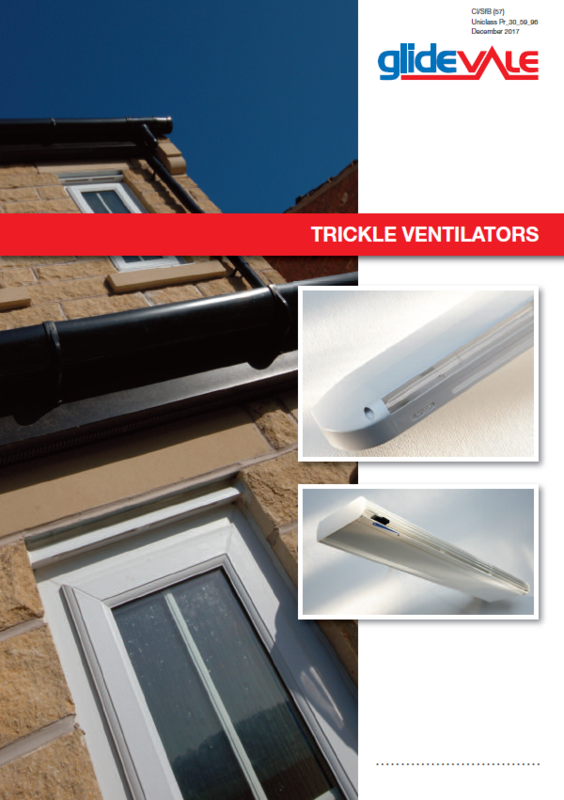 Fully automatic, humidity-sensitive options available.